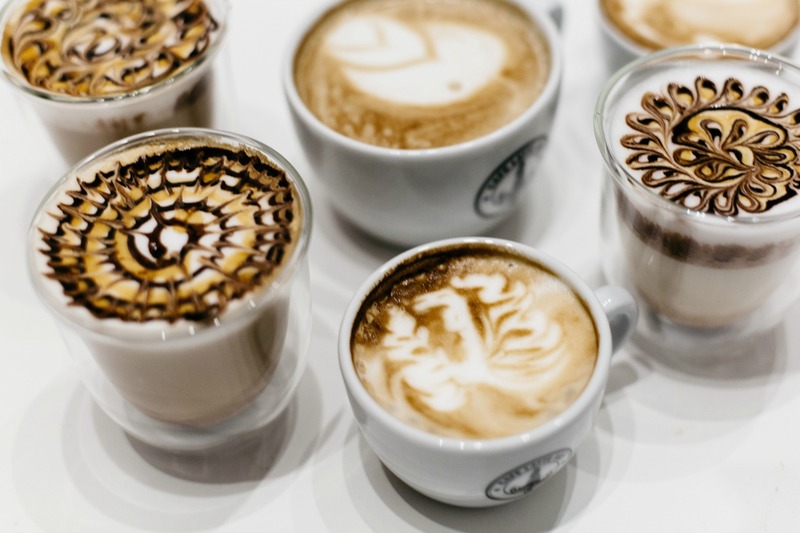 Recently De’Longhi invited bloggers for a barista workshop with Habib Ghulam Sakhi the owner of Cafe Latte Art in Vienna. He explained the coffee origin and processing, coffee varieties, sustainability and fair trade, importance of milk in making a perfect coffee art. You may have noticed that some coffee bag labels brag about the fact that their coffee beans are 100% Arabica, which refers to the type of coffee species in which the beans are. There are over 100 coffee species, however the two main ones that are widely produced and sold are: Coffea Arabica and Coffea Robusta. The barista Mr. Sakhi prepared for us the two coffee species, so that we taste the difference. The difference between two coffee species is the taste. Often Robusta has its taste described as burnt and earthy. One reason that the taste isn’t as good for Robusta is that it has more caffeine compared to Arabica. Which may sound like a positive thing but caffeine carries a bitter taste which makes it an unpleasant drink. In fact the Robusta bean has 2.7% caffeine content, almost double the 1.5% of Arabica. 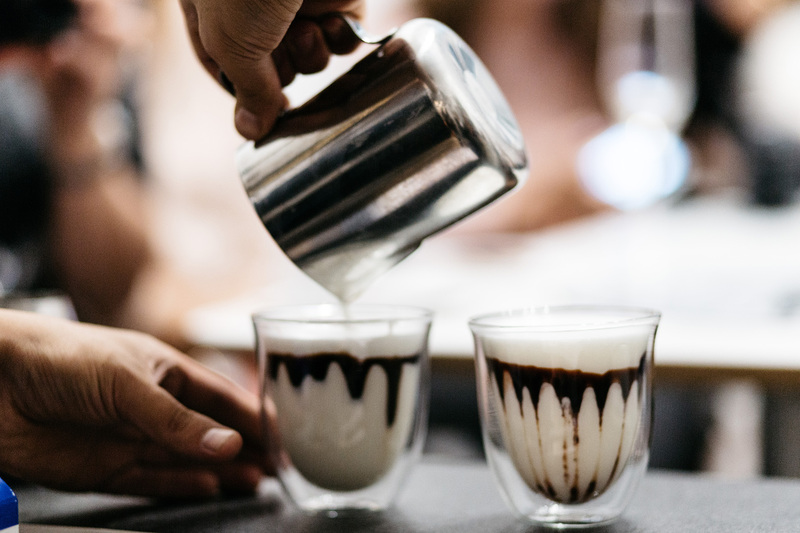 Almost every coffee house and bars use 50% of Robusta and 50% of Arabica, so that the mix of these two coffee species make a perfect coffee with flavor and caffein content. 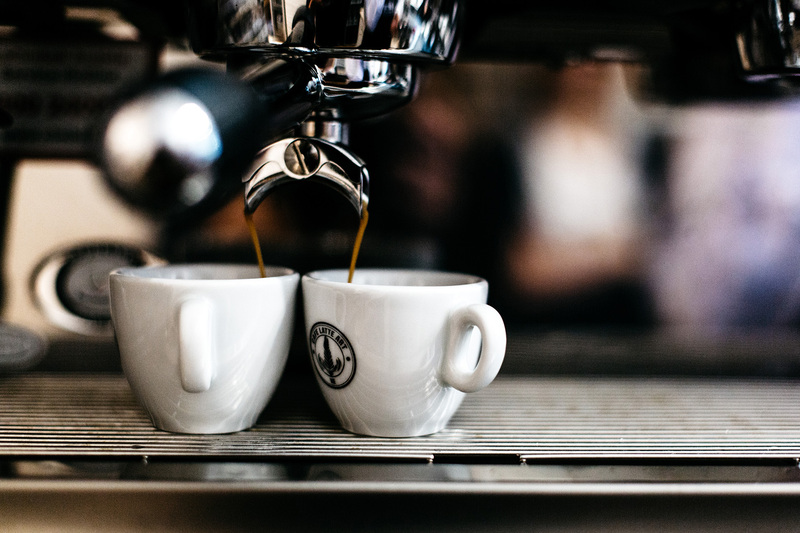 The word espresso is derived from the Italian word for “express”, since it is made very quickly in comparison with other coffee brewing methods and is served to the customer straight away for immediate consumption. 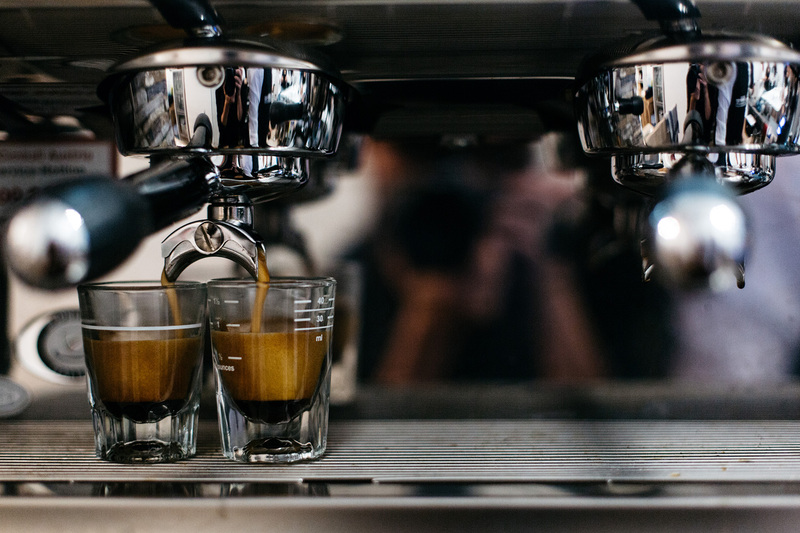 A single Italian espresso is 30ml of extract that has been prepared from 7g of fresh ground coffee pressed into a filter holder at about 30 lbs of pressure, through which purified water at 90ºC has been forced at 9 Bar of pressure for about 25 seconds. I have to admit, much as I appreciate coffee, beyond the basic Italian ones, I love having turkish coffee as well. Its yet unlike Italian espresso which you can knock down almost on the go Turkish coffee assumes a no rush indulgence. 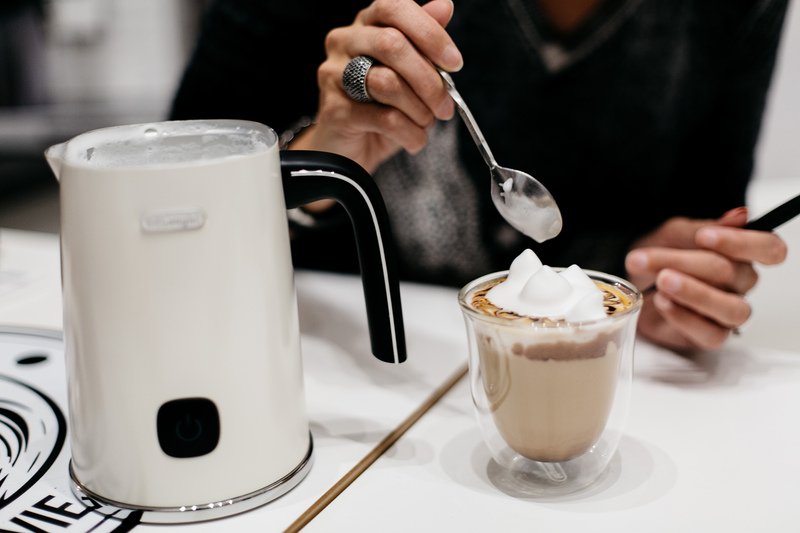 To create a velvety frothed milk poured on a cappuccino is important to have a full-fat-milk and the De’Longhi Distinta cappuccino creamer. 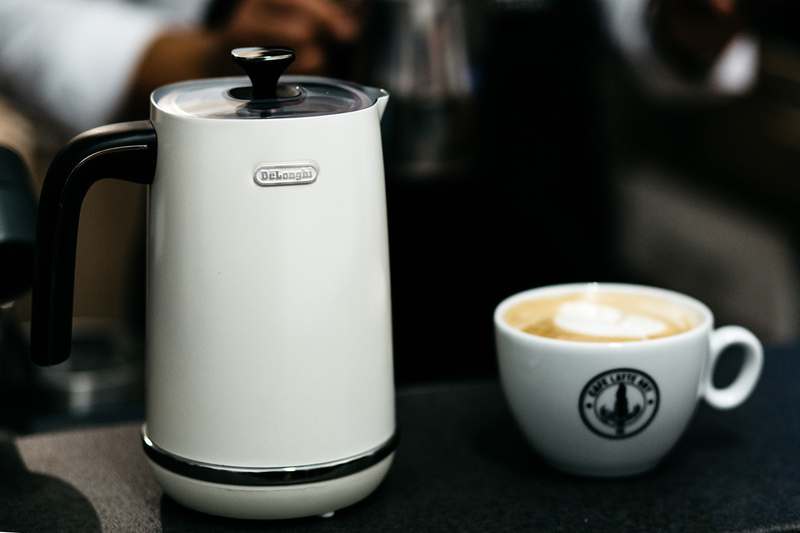 With a bean-to-cup coffee machine from De’Longhi, you don’t have to be a trained barista to enjoy real Italian quality coffee at home using fresh milk and fresh beans. 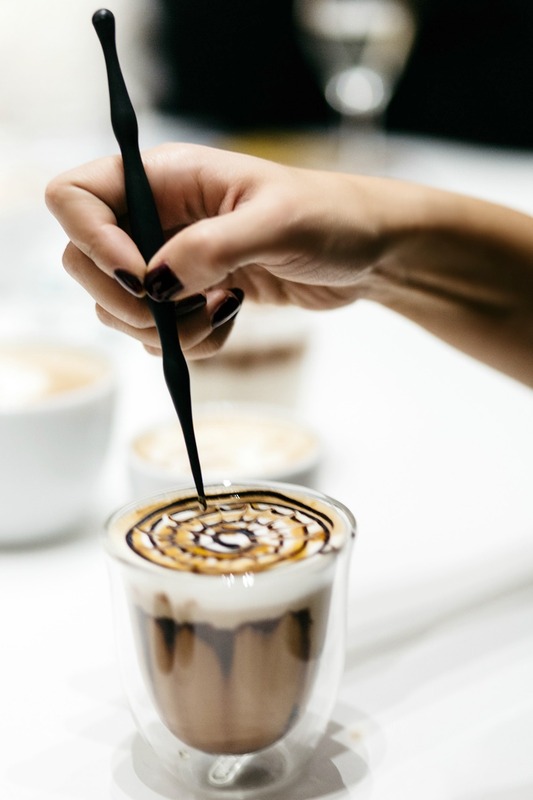 The act of adding milk to coffee, there is no question that the quality and type of milk can make a great deal of difference to the drink. I have tried various milks like cow’s milk, soy, almond and coconut milk. Of course the cow’s milk contains the most fat and therefore the solid frothed milk that looks gorgeous in a latte or cappuccino. But unfortunately most of us is allergic to cow’s milk, so we must use almond or coconut milk (don’t drink soy milk, read here why?!). 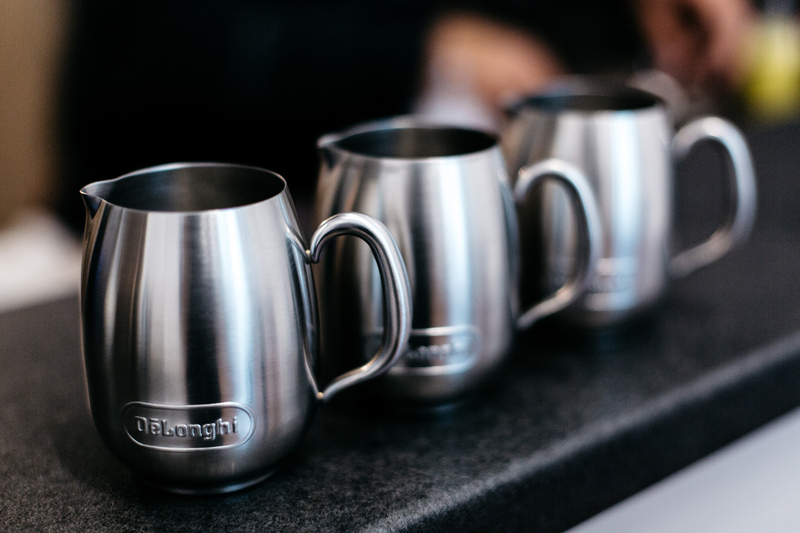 I must say that the De’Longhi Distinta cappuccino creamer makes a great milk foam with organic almond milk. 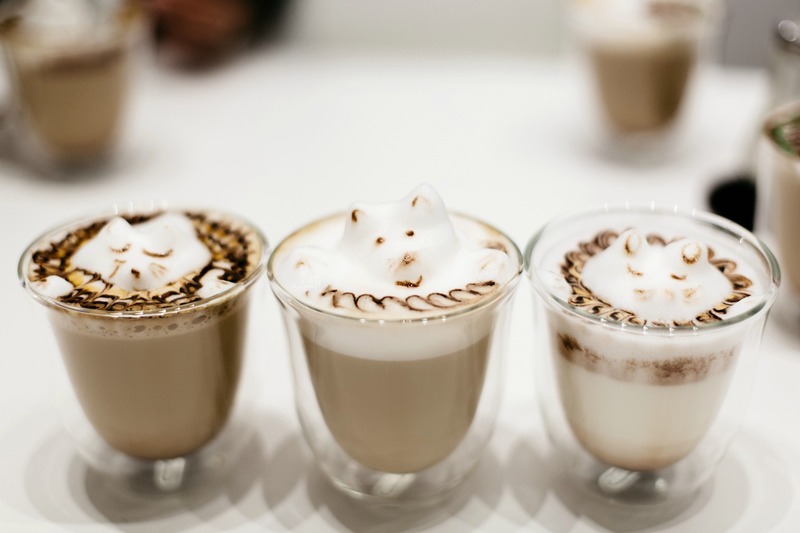 During the workshop we also had the chance to see how the perfect coffee art with frothed milk can be done. There is a cool video to see how you can make the heat, which at first sight looks very easy but in the beginning it takes definitely some practice. Scroll down to see what I did with fluid chocolate and caramel. 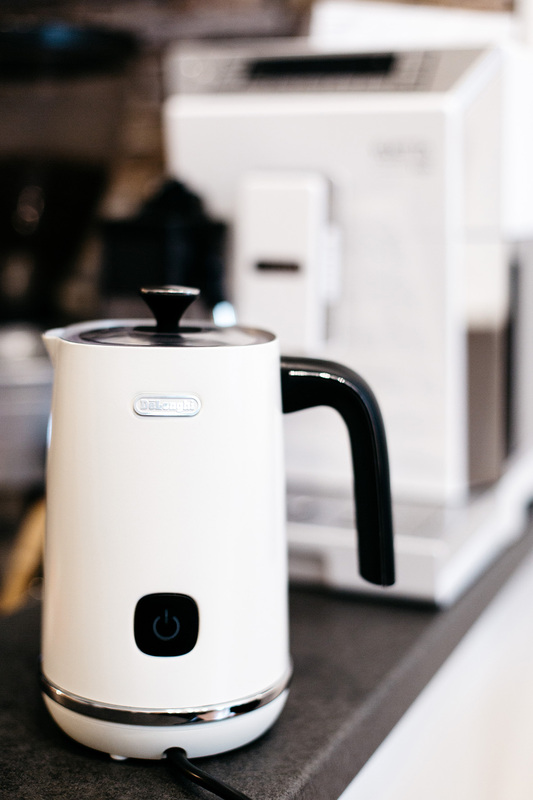 Thank you De’Longhi for this unforgettable experience!